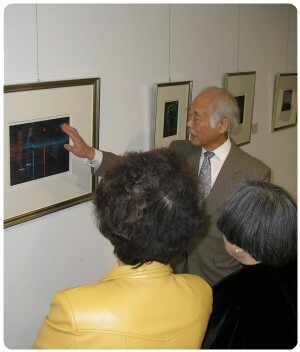 Toru will introduce his artwork and you will have a chance to talk directly with the artist. Toru will be available to answer any question you may have and to explain his work and life experience he has accumulated over the years during his long stay in France. Entrance is free of charge, no reservation necessary. 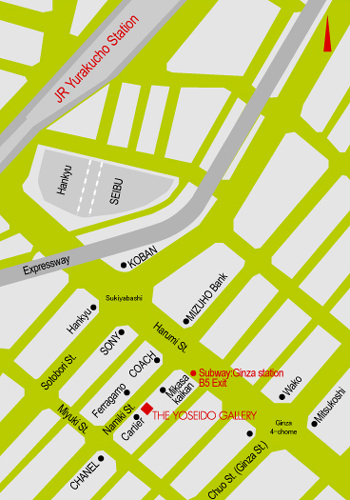 Click here to see the location of the Yoseido Gallery on Google Maps.